Please add 4x 10ml flavour concentrates of your choice to your basket, they will be automatically discounted. Now comes with our fully TPD compliant nicotine shots. 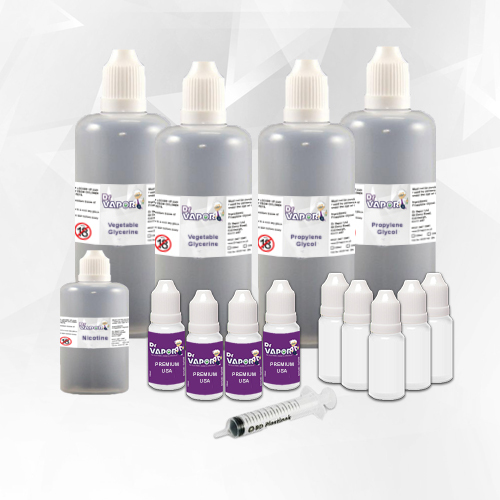 Save money by making your own e-liquid, with the Dr Vapor Mixing Starter Kit! This kit contains all you need to start mixing right away. 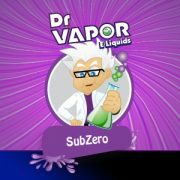 The total contents will make approximately 470ml of e-liquid (although most people mix in 10ml, 30ml, or 100ml batches). 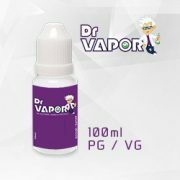 PG nicotine has a much thinner consistency than VG, and is better for smaller standard tanks. VG is much thicker and better for making e-liquid for more powerful sub-ohm tanks. Had this kit for a few weeks now and must say it’s great for learning to mix your own liquids and definitely great value for money. Definitely worth a try. This is a cracking starter kit. All of the liquids come in easy to squeeze bottles with nozzles attached. This gets rid of the need to mess about with funnels. For anyone who’s interested in having a go at mixing, this is the perfect kit to start! This kit makes it so easy to mix your own liquid. 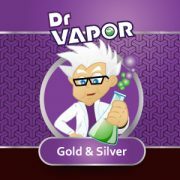 There is more than enough vg/pg and nicotine to mix up 500ml if you get more concentrate. Steeped my Swedish fish for a month. OMG! the flavour and vapour are amazing. Highly recommend this for anyone who is thinking about starting to mix liquid. Fab bit of kit, new to this so its trial & error lol. Cant thank the guys at Dr Vapor enough though, they are fantastic & so helpful all round. Thanx again guys. Great value for money, comes with everything you need to make your own liquids. Excellent service as always! Waiting on my first batch ‘stewing’. Really good value kit and comes with everything for a whole load o’ juice! Cant wait to try my mixes everything looks and smells amazing just wish I’d found dr vapor long time ago customer service is faultless if you’ve got a problem the doctor solves it. Fab kit only down side is im making 100ml batches so could have done with more nic, my bad for not ordering more. Only thing i could say is to add a small set of scales. Bit ebay has good and cheap ones.